Researchers are converging on which genes are linked to morning sickness—the nausea and vomiting associated with pregnancy—and the more severe form: hyperemesis gravidarum (HG). 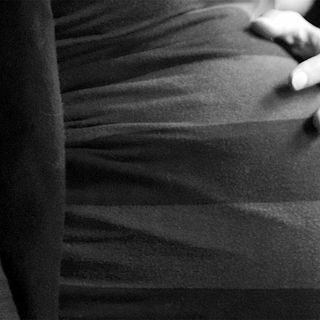 And once we know what those genes are—can we help pregnant women feel better? News intern Roni Dengler joins Sarah Crespi to talk about a new study that suggests a protein already flagged for its role in cancer-related nausea may also be behind HG. In a second segment, Tracy Bedrosian of the Neurotechnology Innovations ... See More Translator talks about how the amount of time spent being licked by mom might be linked to changes in the genetic code of hippocampal neurons in mice pups. Could these types of genomic changes be a new type of plasticity in the brain?